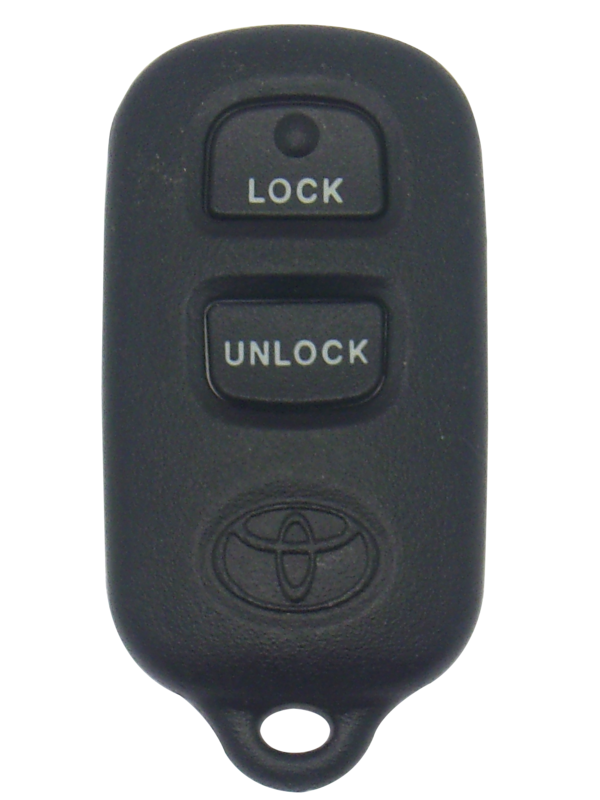 This security device is a factory OEM (Original Equipment Manufacturer) transmitter that is designed to operate your vehicle's Remote Keyless Entry System. 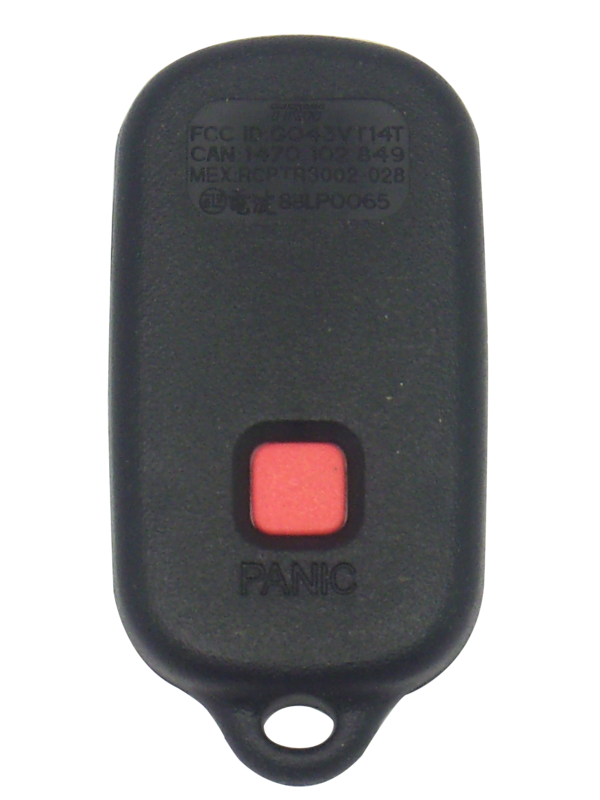 It has three buttons: LOCK, UNLOCK and PANIC. The inner electronics are protected by a durable shell that is resistant to the wear and tear of daily use. 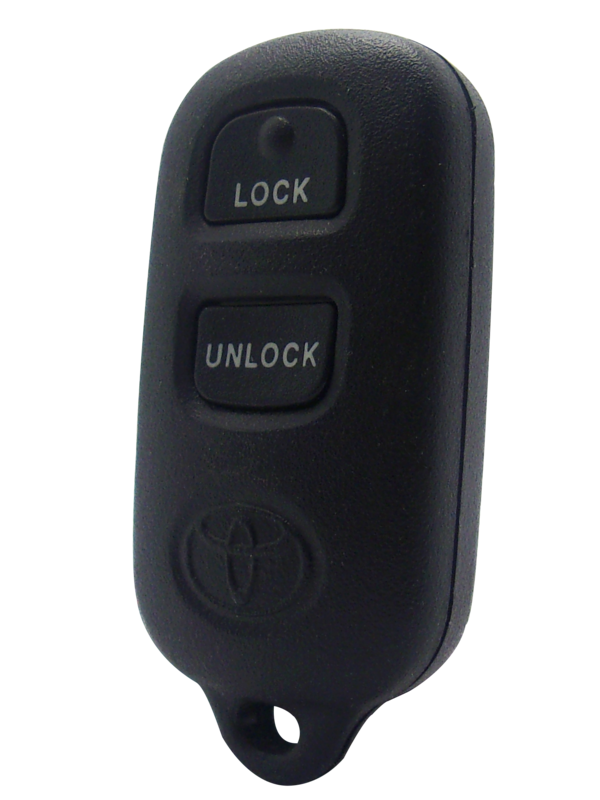 The long lasting battery life enables the clicker to operate reliably at a range of distances. Programming instructions not included. This device requires programming by your local dealer or locksmith. The actual procedure takes a few seconds to complete and many dealerships will do it for free as a courtesy. 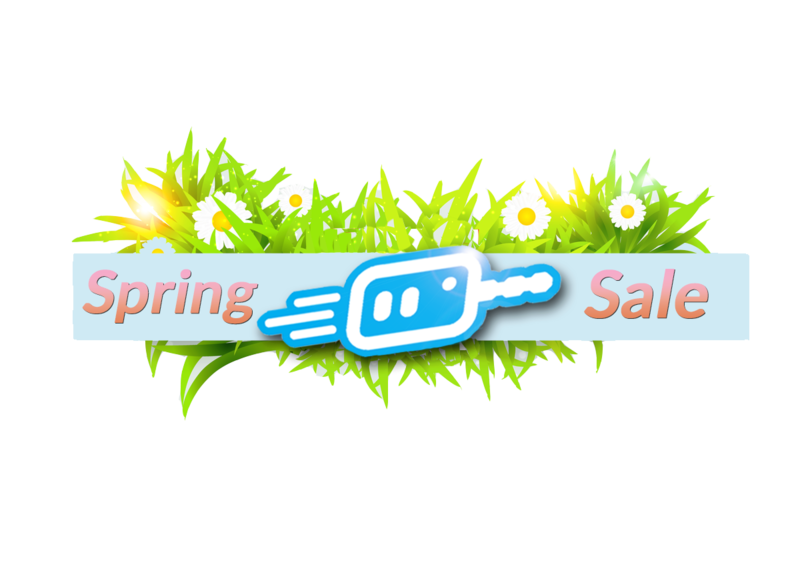 If your dealer does charge a fee, local locksmiths usually charge much less to remain competitive.